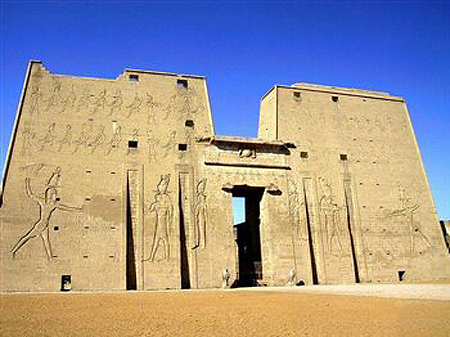 Combine a visit to the classical sites of Egypt with a relaxing stay on the Red Sea resort of El Gouna. 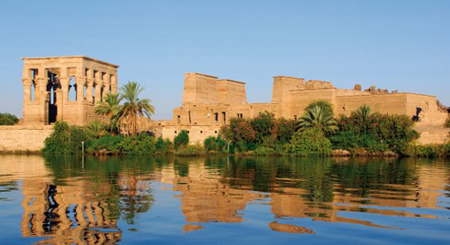 Marvel at the ancient world and enjoy the delights of El Gouna for a most enchanting holiday. 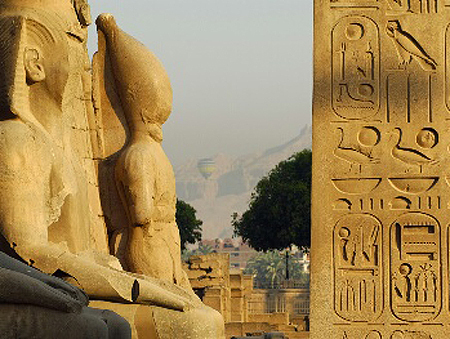 This is truly the ultimate cruise experience, combining a visit to Cairo with a traditional Nile Cruise from Luxor to Aswan, and the less visited attractions of Lake Nasser, including the stunning temples of Abu Simbel. 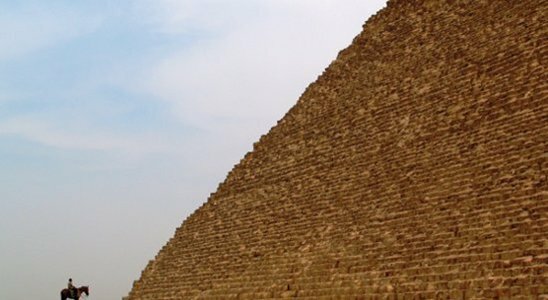 A classic combination of the 7 night Nile Cruise, followed by 3 nts in Cairo allowing time to visit the Pyramids and to discover the treasures of the Egyptian Museum. 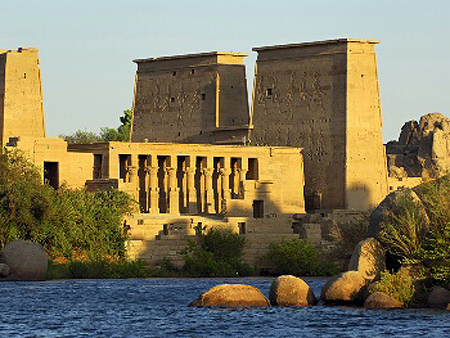 Travel by night-train and finish off with a relaxing stay in Luxor. 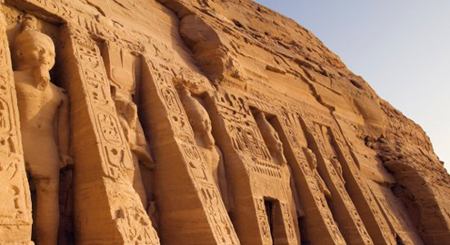 A wonderful experience for those who wish to explore the riches of Lake Nasser, the beautiful city of Aswan and the ancient lands of Nubia. A perfect choice for those who would like to see a different face of Egypt. Appreciate the true romance of Egypt with this wonderful holiday combining the classical sights of Egypt with a cruise down the Nile, a trip to Cairo and a stay in the popular Red Sea resort of Sharm El Sheikh. Discover two historical countries in one journey. 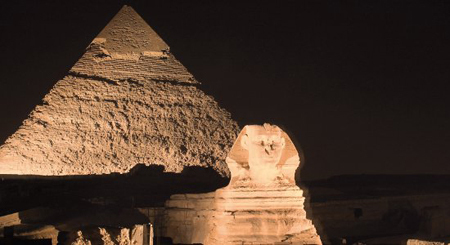 Take a cruise down the River Nile, marvel at the Pyramids and Sphinx. 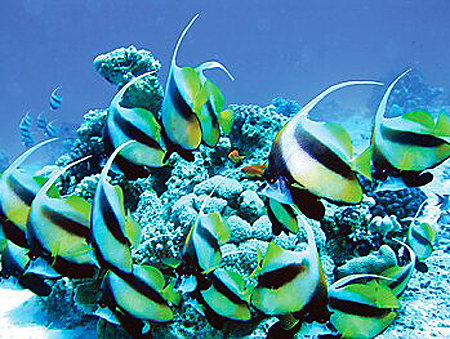 Journey onwards to Jordan and explore the wonders of Petra and relax at the Red Sea resort of Aqaba.